Are you a busy mama who wants to be able to start a home-based business in the nooks and crannies of your day to make money from home? Then joining Arbonne as an Independent Consultant is a great option! You can start with literally ZERO experience and start making money from home within your first month. How? 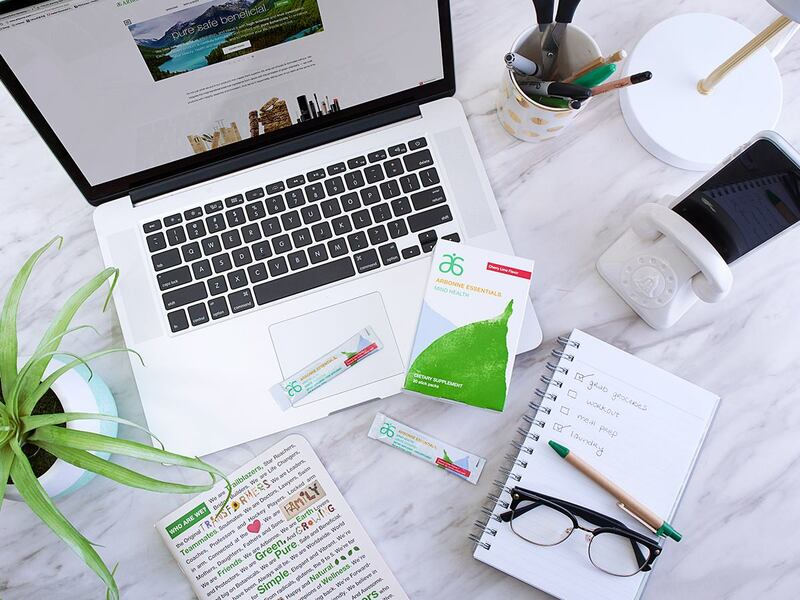 Simply put, the moment you start your Arbonne business you have an entire team of positive, successful people with a vested interest in seeing you succeed as fast as possible. If you start to see success early on, the momentum will carry you on and fuel your continued business growth. You can build your business offline (traditional way) or online (internet marketing, blogging & social media). But first, I wanted to share a bit with you about my journey and the reason I decided to write this post. Ever since I became a consultant myself, I get a TON of questions about the business and how to get started! The truth is, I started my Arbonne “business” simply because I really admired the women who first told me about it. I had been using the botanically-based products myself for about 6 months, but I was already really busy as a stay-at-home-mom of 4 young kids (2 still in diapers) as well as running my own blog… I couldn’t fathom adding any more to my already crazy schedule! But they assured me that this was the kind of business that I could fit into the “nooks and crannies” of my day, so I decided to give it a go. Plus, I was at a place in my life where I was actively pursuing personal development, and I knew that one of the best ways to increase my own success was to surround myself with ambitious, successful people. 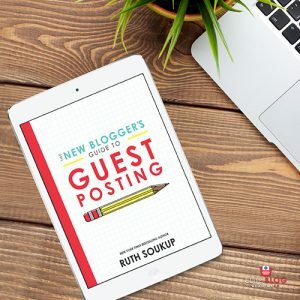 (Blogging is great for that too, but can get pretty lonely behind a computer screen! 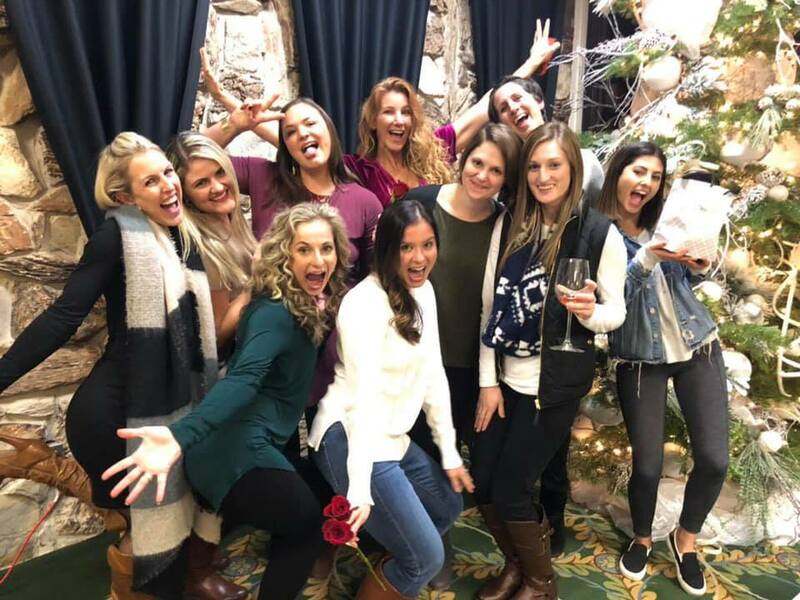 Arbonne gave me real-life friends that I am so so SO grateful for ❤). 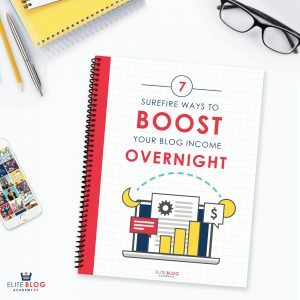 My intention was to just do the business casually to earn a side income and I wasn’t really thinking about pursuing the business in a serious way. But once I jumped in I was immediately was surrounded by an army of positive, supportive, ambitious go-getters and I saw how simple it was to go big if I had the right mindset. I was completely inspired to action! Should I Become an Arbonne Consultant? You don’t need to carry ANY inventory. You get your own website that people can buy directly from. It’s a consumable product line. This means the products in the Arbonne line are things people already use in their day-to-day life and will NEED again and again (this is business 101 and SO important for effortless ongoing sales)! It’s a GLOBAL business operating in 7 different countries. This means that even when you’re sleeping, people in Australia can be buying from your website. Personal growth and friends! It can be really hard to make friends if you’re a stay-at-home-mom or a mom who’s busy working outside the home. Arbonne is a short-cut to making deep friendships with people who will lift you up, encourage you and support you (this is the #1 reason I joined). It’s only $49 to get started! You can start your own business for half the cost of your Amazon Prime membership. My first month as a consultant I was already in qualification to get my first promotion without being salesy or spamming my friends or family! (I’m following this training to grow my business mostly online. If you want to start this journey with me and join my team, see below). 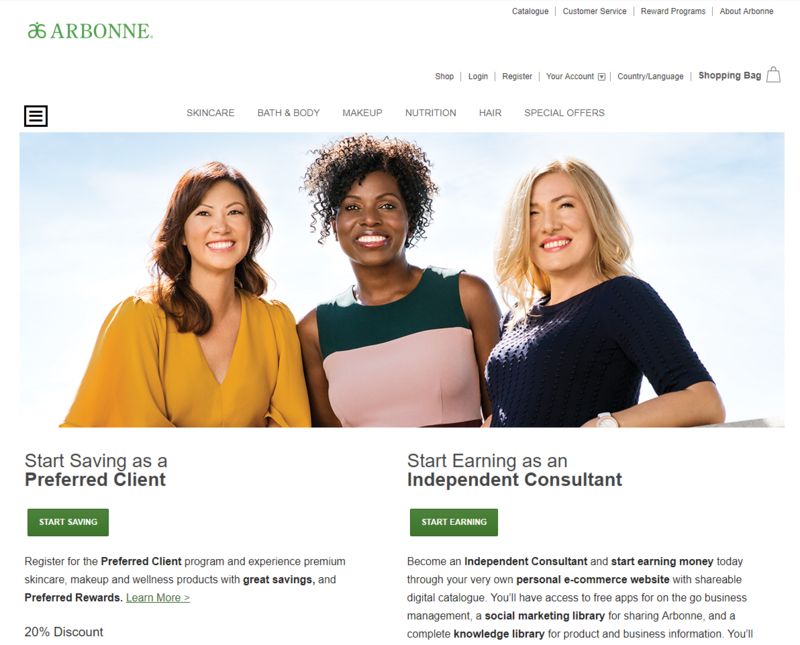 It costs $49 to become an Arbonne Independent Consultant ($30 annual renewal). There are no monthly fees, inventory requirements or hidden start up costs. You automatically get 35% – 50% off all product, plus a revenue kick-back once you reach the first level of management since you’re ordering from your own personal online store! You can become a consultant just to purchase product for yourself and get your kick-back, which is a great option if you’re already in love with the products and want to get the best deal. OR you can sign up with the mindset to start your own business and make money from home! The income potential is HUGE (this takes work and is not promised to everyone… your income is determined on how you work your business). 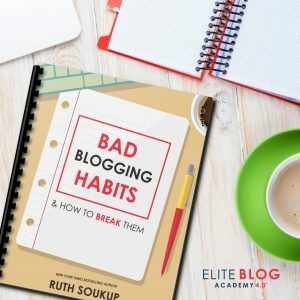 Sooo, on to the elephant in the room: HOW do you make sales in your first month (and beyond!) without being salesy, spamming your social media, or harassing your friends and family?! Invite your real neighbors over for a “business warming” party (be excited!). Share the amazing Arbonne products and opportunity with them and give them an incentive (free product) to host a demo in their home. 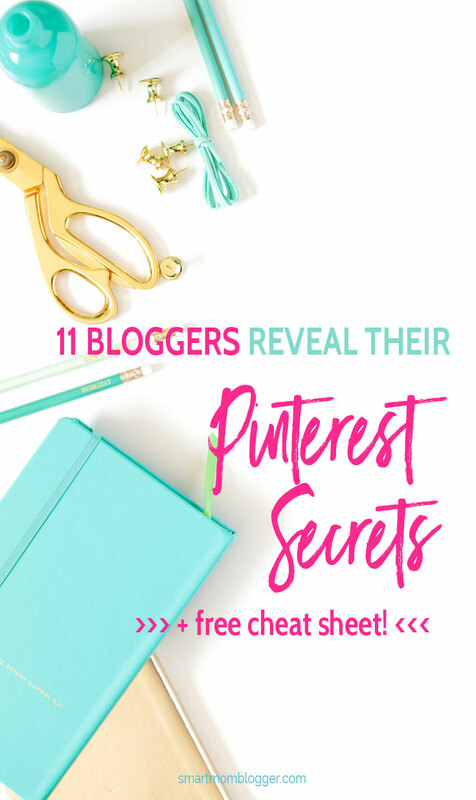 This is the FASTEST and EASIEST way to make massive sales your first month in your business (and a great way to get to know your neighbors). Your sponsor – me if you join my team 😉 – will hold your hand through the entire process. Share your personal story on Facebook, Instagram and/or email. Let people know WHY you decided to start your business and/or HOW the products have helped you. Be specific! This is different than begging people to buy from you or randomly direct messaging people you haven’t talked to in years! Instead, you are simply sharing a part of your life journey and asking for encouragement. (You don’t need to hide the fact that you’re starting a business… be proud!) This is how I made my first 2 big sales when I started! Start a Facebook Page or Group that discusses the benefits of the product and tips related to health, wellness and beauty and let people know about it. This way you are always sharing updates and info with people who actually want to hear about it. Deliver product sample baggies to any group of people in your circle (kids soccer team parents, play date meet-ups, MOPS group, parents at school pick-up, co-workers, etc.). 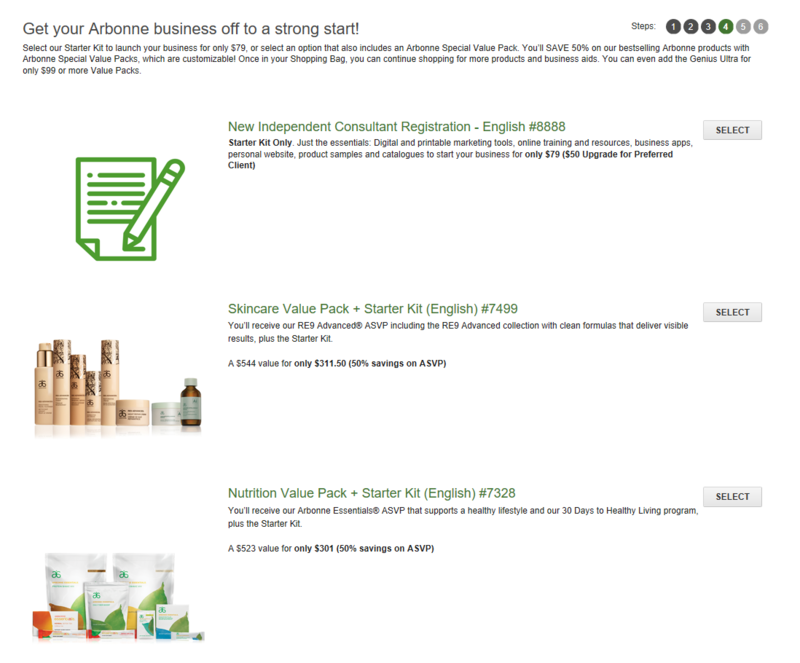 You can upgrade your Arbonne business start-up with a bunch of samples for just $49 extra if you want to use this strategy. Decide on a group of people you’d like to serve with the products and business (moms, busy college students, young professionals, etc.) 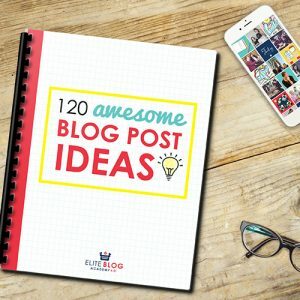 and start a blog about topics that can help them. Include health, wellness and beauty tips that naturally link to the products in your store. Automated sales, sister! 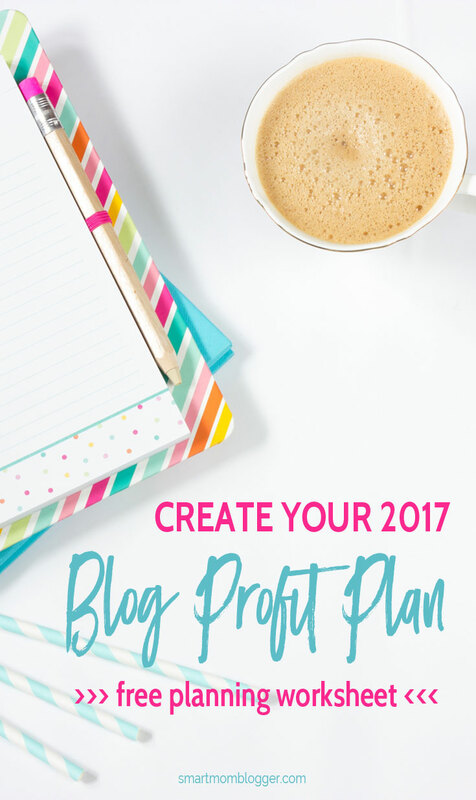 Of course, it will take more than a month to grow your blog, but you can set the wheels in motion from day one. Go to my website and click the green button that says “Start Earning” (you should see my picture and name – Candis Hidalgo – at the top of the page, but if not just enter my consultant ID to make sure you get on my team (#24360472). You’ll enter your email address and personal details in the next few steps. The sign up process will take you through a few more steps, then ask you to choose a start-up order. You aren’t required to purchase any products to start your business! All you need is the “New Independent Consultant Registration” ($49), which comes with information on how to get your business started. If you’d like to set yourself up strong for doing demos regularly (which can be very profitable), then it’s a good idea to choose one of the Value Packs at this time. But again, that is totally optional. Finalize your sign up by clicking through the next steps. Just $49 to start your business. Other value packs are optional! I can’t wait to chat with you about your goals and where you want to take your business! 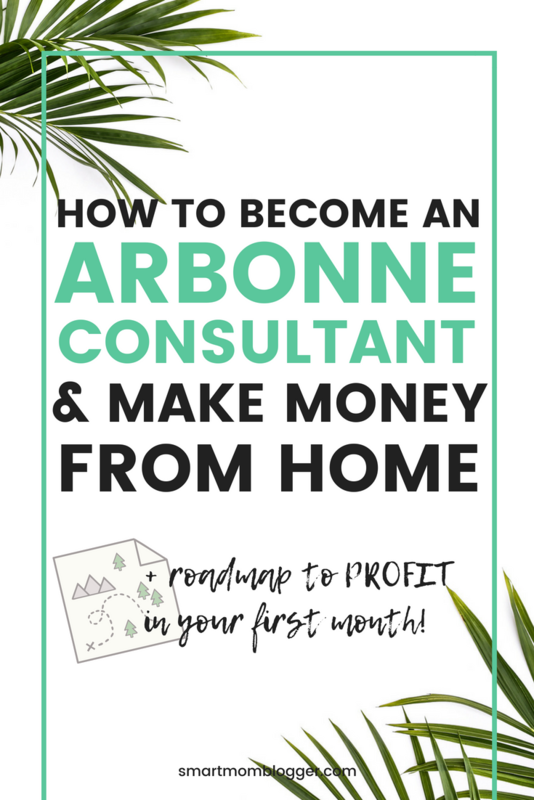 Do you have any other questions about how to become an Arbonne Consultant and make money from home? 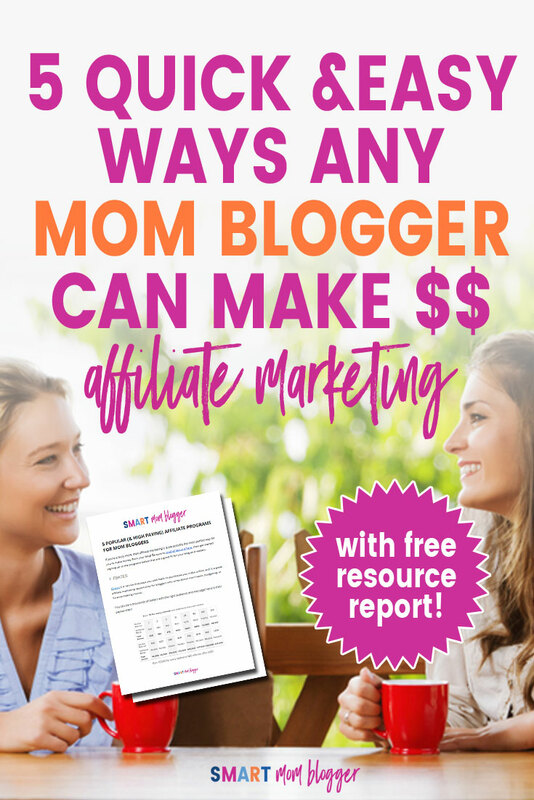 If so, please leave a comment below or email me at hi @ smartmomblogger.com! Talk to you soon! says it was published in FEB of 2018, but it doesn’t exist on your site or even on his list of book. Please write me and share with me where I can get “NETWORK MARKETING SECRETS” book. It is advertised many places, but when you click to order it – it shifts people to other books. Hi Susan! Russell hasn’t released his book yet, but says it’s coming soon. The best way to be notified when it’s released is to get on his free email list if you haven’t already. 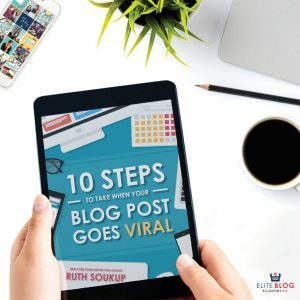 The easiest way is just to go to the ClickFunnels website (here: http://smartmomblogger.com/clickfunnels) and take the short quiz & enter your email. 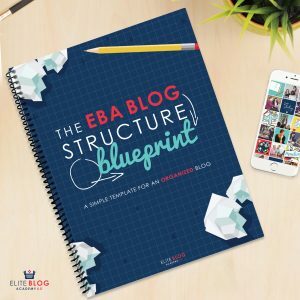 I’ll also keep my Network Marketing Secrets post (here: https://smartmomblogger.com/network-marketing-secrets-book-russell-brunson-clickfunnels/) updated with the latest info from ClickFunnels. Good luck! If I am already an arbonne consultant but would like you training is that possible?